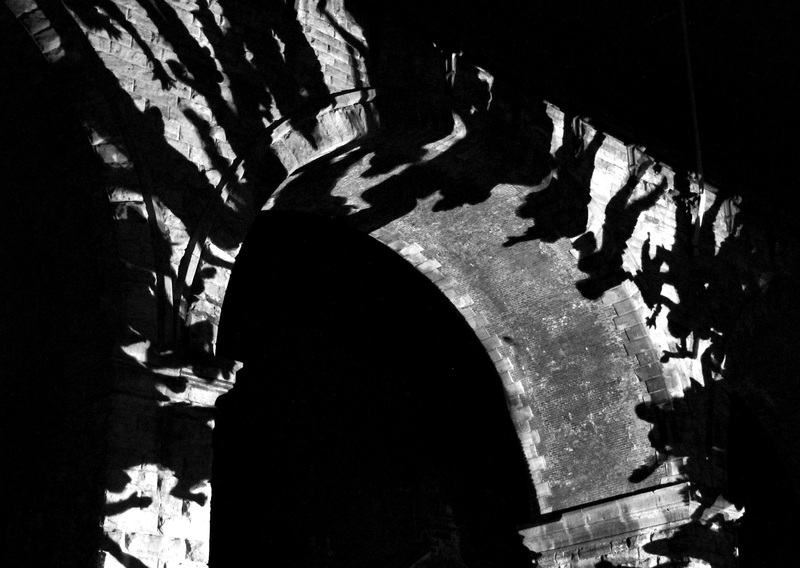 Katherine Archer in Art & Photography on 24 November, 2015. 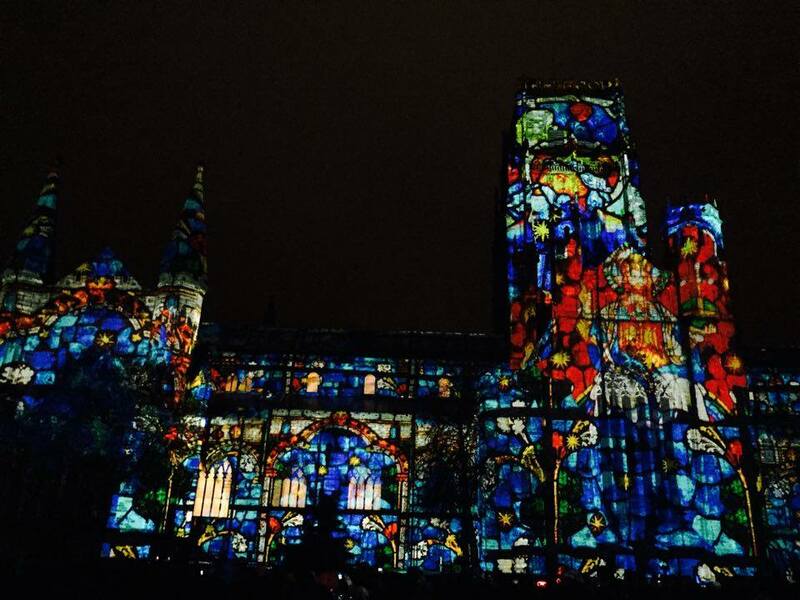 Just over one week ago, the spectacular light festival, Lumiere, graced the cobbled streets of Durham and, for four nights, transformed our city into an enormous exhibition of art installations. To celebrate this, we held a photography competition with the aim of showcasing not only the light displays themselves but also the photographic talent of our readers in a gallery of their submissions. And here we are! The quality of every single entry is phenomenal and judging them has certainly been a difficult task for Art and Photography Editor, Olivia Gillespie. Thanks to the many people who entered their work, we are able to publish what is a wonderfully comprehensive documentation of this year’s Lumiere! 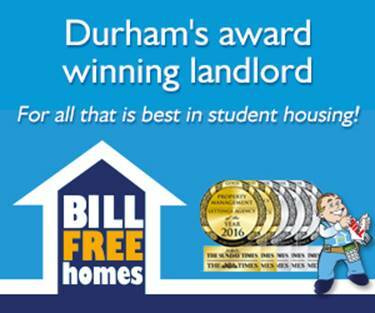 Our online gallery is exactly what we wished for: it provides us with the opportunity to revisit the displays, which have been expertly captured in all their glory by talented Durham students. The overall winner of the Lumiere Photography Competition 2015 is Sam Gard for his photo taken inside the cathedral of Miguel Chevalier’s Complex Meshes 2015. Congratulations! One of the Runners Up spots goes to Martin Gordon for his beautiful photo of Fogscape #03238 by Fujiko Nakaya and Simon Corder. Taking the other Runners Up prize is Peter Swan with his piece entitled Encroaching Shadows, depicting Daniel Canoga’s Asalto Durham. Well done! 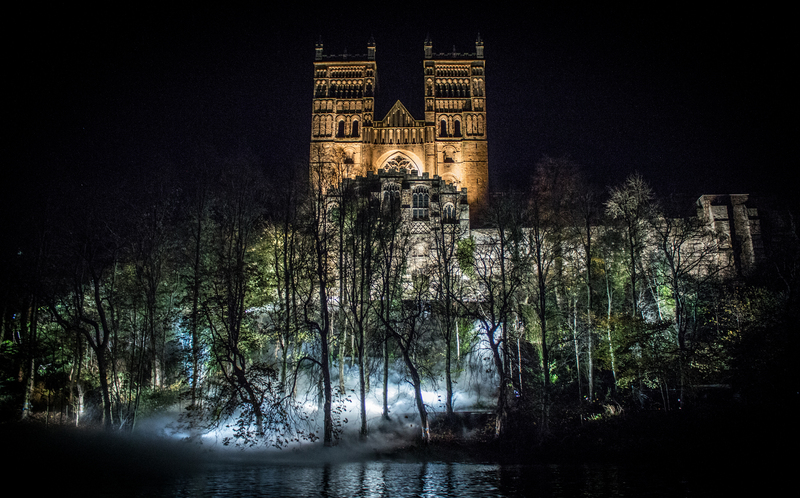 Suki Ferris kicks off our visual tour of Lumiere 2015 with some fantastic images depicting the cathedral lit up by the installation The World Machine by Ross Ashton, John Del Nero, Isabel Waller-Bridge, Carlos Frenk and Richard Bower. Venturing out into the cloisters, Mick Stephenson’s Litre of Light is captured beautifully by Chiara Howe. Garden of Light by TILT brought a hint of the tropical to the chilly Durham evenings. Here, the installation is brought once more to life by Isabelle Pallier. Venturing away from the cathedral and its grounds, Francesca Dale photographed Robyn Wright’s piece, Neon Bikes. Patrice Warrener’s striking installation, The Red House, lit up Old Elvet and is captured here by Peter Swan. Strung across the River Wear, 1.26 Durham by Janet Echelman is represented here in a photo taken by Suki Ferris. Finally, our gallery celebrates Caitlind r.c. Brown and Wayne Garrett’s interactive installation CLOUD. Valerie Kraft’s wonderful photo recreates its magic. Our Lumiere 2015 gallery ends with Chiara Howe’s innovative take on CLOUD. Thank you so much to everyone who entered their photography into our competition and contributed to such a fantastic range of images, celebrating this year’s stunning light festival!